Snowboarding is said to be the world’s fastest-growing winter sport – so pop down to Craigavon Golf Ski Centre and see what all of the fuss is about. We promise that you’ll soon be hooked on the buzz and adrenaline rush! Snowboarding is available at Craigavon Golf Ski Centre. The centre is open throughout the year and offers boarders of all levels the facilities to practice and learn new skills. If you’re new to snow sports, we provide expert lessons to help you feel confident and comfortable on our slope. We’ve created a range of specially designed lessons that will teach you the core skills to snowboarding. All lessons include snowboard equipment. Please wear long sleeves, long trousers (waterproofs if raining) and a pair of gloves. Unless otherwise stated all snowboard lessons below are available to those 12 and over. All lessons must be pre-booked. Controlling your speed on your toe and heel edge, as well as getting you acquainted with the equipment and your balance. Travelling diagonally across the beginner slope on your toe and heel edges, as well as steering straight and back. Focusing on turns and linking them together. You’ll then move on to the lower main slope to learn how to use the button lift. This full day course is by far the quickest and most effective method of learning to ski. Complete beginners will be taught levels 1 – 3 at a comfortable pace. Lunch is provided and you will gain valuable information about skiing abroad from your instructor. This full day course significantly enhances your progress and continuity making it the ultimate learning experience. Perfect if you are embarking on your first ski holiday abroad or if you live a long distance from the Craigavon. How can i book this activity? An intense but fun day taking you from beginner to snowboarder! This choice is ideal if you are keen to learn to snowboard as quickly as possible and even better if you’re about to jet off for your first holiday to the mountains. 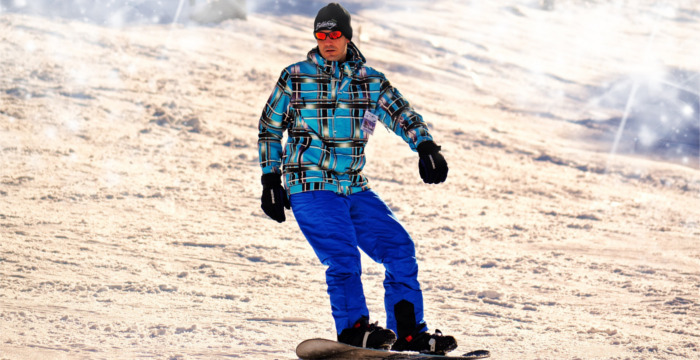 Private snowboarding lessons are a popular way to learn and develop your personal snowboarding ability, whether it’s an individual lesson or group lesson, our experienced and dedicated instructors will take you through your first steps in snowboarding or improve your existing skills on the slope. Lessons are the fastest and most popular way to gain ski experience or improve your skills with our experienced instructors, who will cater to any individual. Costs £50. Our expert coaches will guide you as part of a small group through basic skills that you need to get started as a complete beginner. 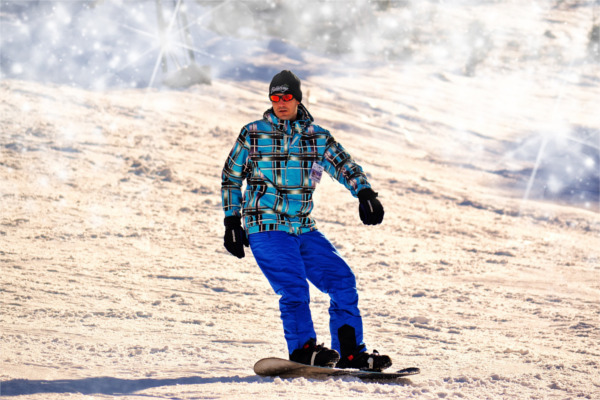 Learn how to stand on a snowboard, how to move about on flat terrain and climb and descend a small slope. We will guide you through side stepping (how to climb a slope wearing a board). Side slipping (descending with the board pointing across the slope) in order to descend a small slope with some control of your speed. Our expert coaches will guide you as part of a small group of beginners through further skills that you need to get started as a novice snowboarder, this course is a follow on from a Level 1 course and is unsuitable for a learner with no experience. We will recap and reinforce some of the course material from Level 1, we will cover toe and heel edge side slipping (descending the slope, facing down the slope/facing up the slope). Our expert coaches will guide you as part of a small group through the basic skills that you will need to get started as a complete beginner. We will cover aspects of safety in order to make your 1st session snowboarding as safe as possible. For the enjoyment and safety of all of our customers, anyone wishing to enjoy the main slope without tuition must be an experienced slope user who meets our minimum skill level. Therefore, you must be able to use the lifts, control your speed/direction, perform controlled linked turns and be able to fit your boots correctly.